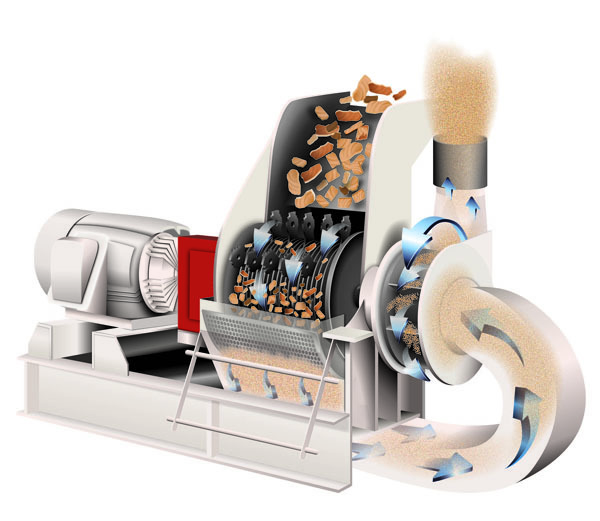 * supplying ancillary equipment along with our mills such as conveying equipment (mechanical and pneumatic), feeders, magnetic separators and more. * system designed to fit space available. 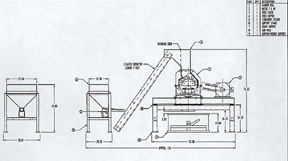 * custom configuration of our mills. * tie-ins to existing equipment the customer may possess. * electrical panels with built in system logic. Every custom component, or engineered system that we provide is designed to optimize the material handling and size reduction process. Whether its a complete turnkey package, or simply a customized fabrication, our engineering staff is committed to solving any inherent problems in your specific application.